"Vocals With Lokka 3" will provide you all the professional tools for vocal music production, covering most of the EDM genres, 100% royalty-free. 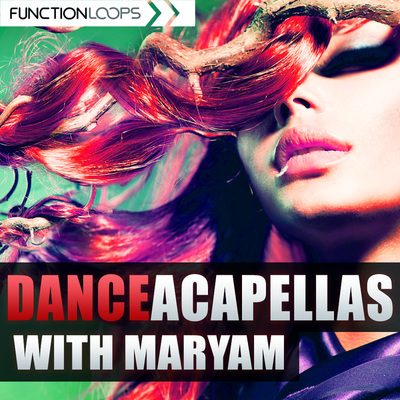 Inside you will find vocal loops and snippets (dry and wet versions), full vocal acappellas (dry and wet versions), musical loops (dry and wet versions) plus MIDI files and also full musical mixdowns for quick edit and remix. Also a bonus folder has been included with five drum loops from the demos. In addition, you will also find a Raw Extra Dry folder for each Kit, where some of the raw and not edited vocals are located, as well as backing vocals and more. All of these options will give you the maximum flexibility while working on your productions. That's why this sample pack is suitable both for beginners and professionals.So get ready for the winter studio sessions with 'Vocals With Lokka 3'!